Schools to remain closed Following a further directive from the Department of Education and Skills. 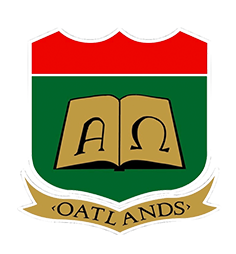 Oatlands College will remain closed tomorrow Tuesday 17 th October so that the site and building can be assessed. Sincere apologies for any inconvenience caused. Ms Garrett. Schools to close We have received instructions from the Department of Education and Skills that all schools and colleges are closed tomorrow Monday 16th October due to a RED weather warning issued by Met Eireann. The College will reopen on Tuesday as usual unless you receive a further text. Stay safe. Mrs Garrett.